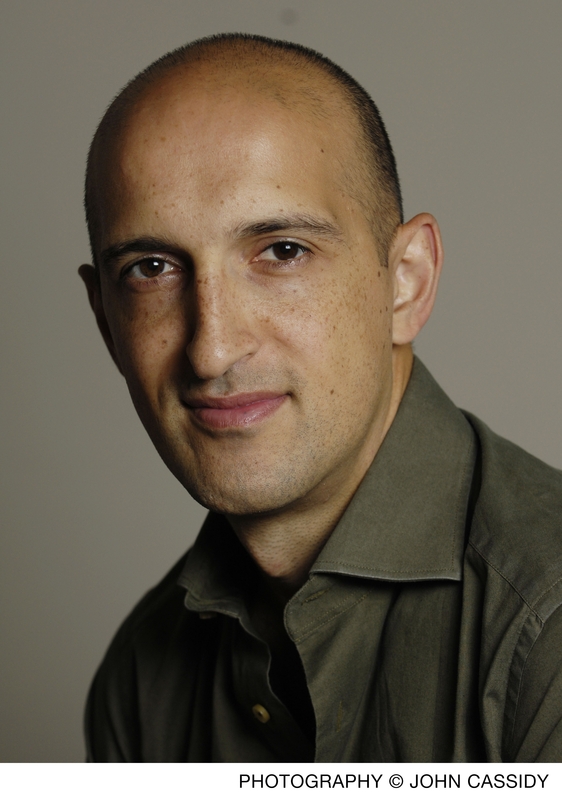 Champion sportsman, Times columnist and author of bestseller Black Box Thinking, Matthew Syed, will be a key speaker at Health and Care Innovation Expo 2016. Matthew is the latest person to join a star-studded line-up of national and international leaders at Expo 2016, which returns to Manchester Central on 7-8 September. His second book, Black Box Thinking: The Surprising Truth about Success, is a UK bestseller and has been translated into multiple languages. In it, Matthew explores the techniques of learning from failure in the world’s most innovative organisations, from the airline industry to Google, and looks at how their lessons can be applied across every field – from sport to education, from business to health. Secretary of State for Health Jeremy Hunt said in the Independent that the book has inspired him to develop new measures aimed at further building a culture of learning from mistakes in our healthcare system, with additional reassurance and support for doctors to speak up. Before becoming a writer, Matthew was the England table tennis number one for almost a decade, three-times Commonwealth Champion, and twice competed for Great Britain in the Olympic Games – in Barcelona in 1992 and Sydney in 2000. The lessons he learned in the science of high performance in sport led to his publication of acclaimed book Bounce: The Myth of Talent and the Power of Practice, in April 2010. Matthew is a regular contributor to radio and television. His film for the BBC, China and Table Tennis, won bronze medal at the Olympic Golden Rings ceremony in Lausanne. He was also one of the co-founders of Greenhouse, a charity which “empowers youngsters through sport” and which supports more than 10,000 young people on 31 full-time school programmes. He joins an array of inspirational speakers lined up for Expo 2016 – the most significant health and social care event of the year. They will include NHS England Chief Executive Simon Stevens, the Director of New Care Models Samantha Jones, the Chief Nursing Officer for England, Jane Cummings, and NHS England’s National Medical Director Professor Sir Bruce Keogh, as well as National Cancer Director Cally Palmer. Other inspirational speakers will include Life Sciences Minister George Freeman, Professor Bob Wachter, who is leading the national review on ‘Making IT work’, and National Data Guardian Fiona Caldicott. The overarching theme for the event will be the Five Year Forward View and, as well as the two main stages, there will be four feature zones focussing on the key areas of digital health, the new care models at the vanguard of change and the NHS Right Care programme. Delegates can now book their place at Expo 2016, with early-bird applicants able to secure a special offer and guaranteed to be part of another stunning event – the third of its kind at the iconic Manchester Central venue. With many more exciting and inspirational speakers to be announced over the next few months, the number of delegates this year is expected to top 5,500 – including leaders, innovators and key people from within the NHS and care services. Read more of Sir Malcolm Grant’s thoughts about the importance of Expo 2016 in his blog.